Let's Take A Shelfie: IveReadThat.com - Discover your next favourite book! 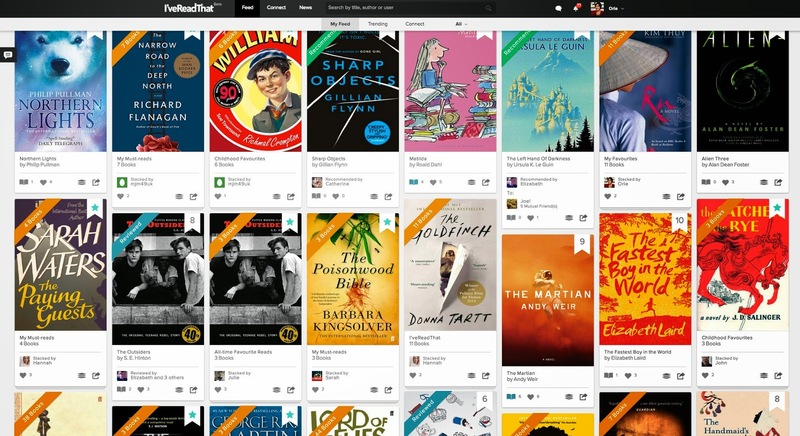 IveReadThat.com - Discover your next favourite book! What is I've Read That? 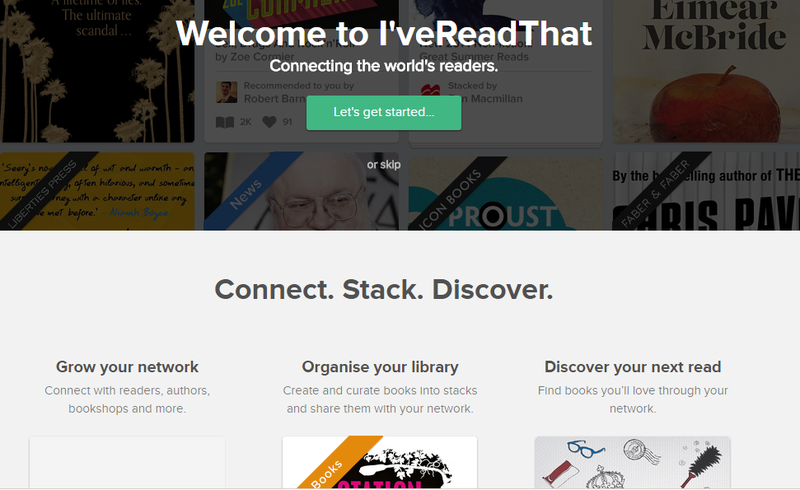 I've Read That is a social media platform that connects the vast network of book lovers around the world. Through the site you can meet new people who share similar book interests, read/write reviews, recommend books to your followers. You can also maintain your book lists using their Stacks feature. What do you like the most about the I've Read That site? Reviews are limited to 400 characters. I LOVE this. It keeps everything short, sweet and to the point. The I've Read That team. I've never met them, but I have interacted with a few team members over the past couple months via email, Twitter and Slack. They are very kind and totally open to feedback and comments. Register at www.ivereadthat.com. You can also follow the IRT team on Twitter (@IveReadThat) or visit their Facebook page here. Have you checked out the site? Let me know in the comments what you think! If you're already a member, come find me. My user name is OrieMG.